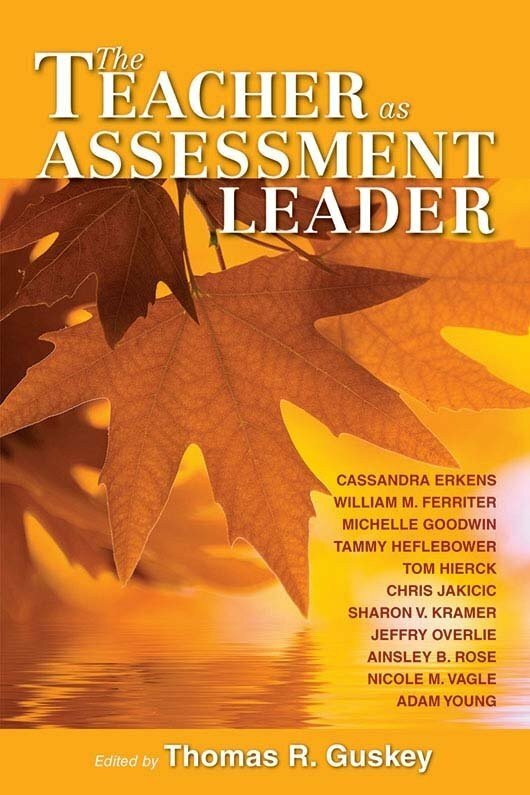 This book explores the importance of effective classroom assessment to student achievement and the role of school leaders to model and spark positive change through building teacher literacy, providing targeted professional development, acquiring appropriate technology, and more. With insights from expert practitioners, this book helps schools make the shift to best-practice assessment for districtwide improvements in student learning. 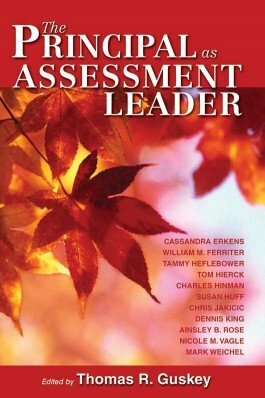 Identify the characteristics of an effective, balanced assessment system. 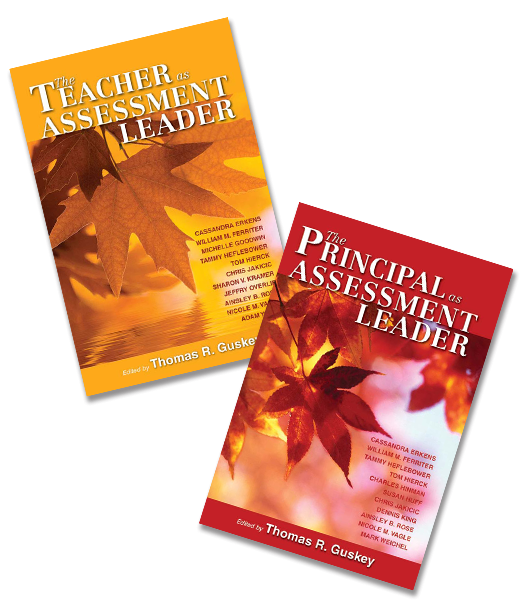 Find insights into how principals can best support improved assessment practice in the classroom. Create professional development opportunities that build schoolwide assessment literacy. Learn about assessment technology tools, including what to look for, how to use them, and what to expect from staff. Incorporate data analysis that staff will commit to and use to improve student learning. Understand the advantages of implementing standards-based grading and reporting. Gain strategies for using assessment processes to to engage learners at risk.